Whether it’s spring cleaning time or you’re simply in the mood to clear out some clutter, there are plenty of easy ways to clean up your Mac. Read on for seven ways to give your Mac a deep digital clean, from tidying your desktop icons to organizing the Finder sidebar. So there I was, idly poking around the app dock at the bottom of my Mac’s screen when I noticed just how many dock icons I never, ever click on. The Apple Maps icon? Never use it. iBooks? Ditto. GarageBand? Hardly ever. Don’t need the Contact app icon in your Mac dock? Just drag it out. If you see any app icons in the dock that you haven’t clicked on in the past six months, do yourself a favor and drag them out with your mouse. Doing so won’t delete the app, only its dock icon, and by paring down the number of icons in the dock, you’ll be making the dock itself that much more useful. If it takes forever for your Mac to fire itself up in the morning, it could be because there are too many programs trying to open themselves at startup. Want to speed up the process? If so, consider crossing some apps off the startup list. Just select an app and click the “-” button to remove it from your list of Login Items. 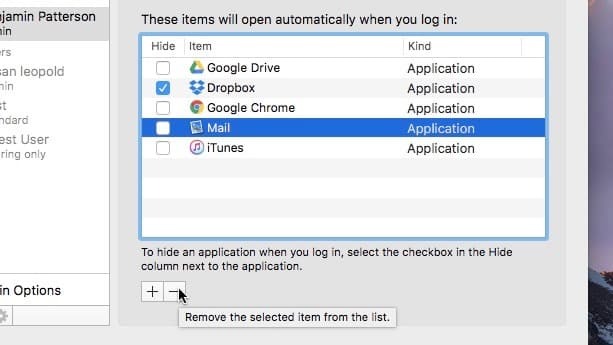 Click the Apple menu in the top-left corner of the screen, click System Preferences, click Users & Groups, make sure your username is highlighted in the left column of the window, then click the Login Items tab. Now, check the list of programs that launch when your Mac starts up. Some of them—like, say Dropbox or Google Drive—you may want to keep. Others—like Mail or iTunes—might be overkill. To take an app off the list, click its name, then click the “-” button near the bottom of the window. If you change your mind, you can always click the “+” button to put an app back on the Login Items list. If you’ve got a jumble of icons cluttering your Mac desktop, there’s an easy way to straighten things up. 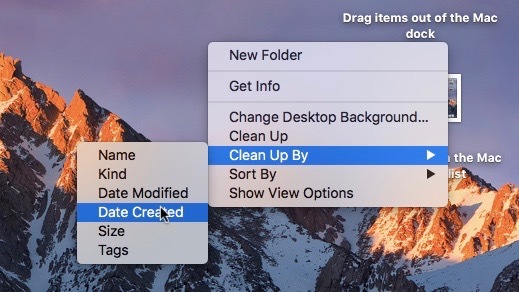 Just right-click your Mac’s desktop, then select “Clean up” from the pop-up menu. Doing so will arrange all your desktop icons in a nice, neat grid. 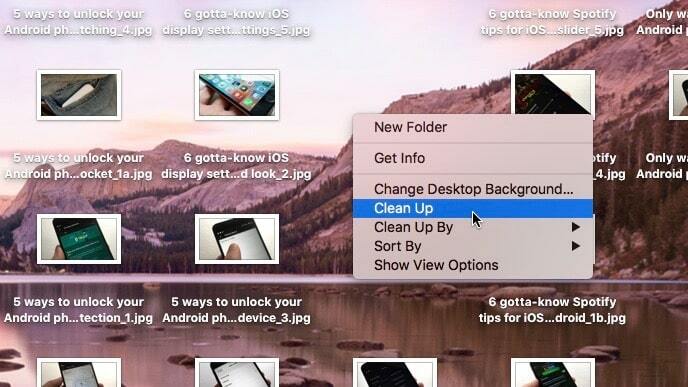 The “Clean Up By” option makes it easy to quickly organize your desktop items. How long have you been staring at the same wallpaper on your Mac? In my case, way too long. Make a change by right-clicking the desktop, then select Change Desktop Background. 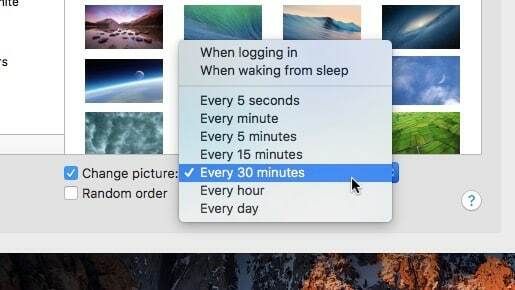 You can set your Mac desktop wallpaper to automatically change itself every day, hour or even every five minutes. You can choose from dozens of images in the Desktop Pictures folder, or pick one of your own snapshots from the Photos section. If you like, you can also set your desktop wallpaper to change itself every day, once an hour, or even every five minutes. 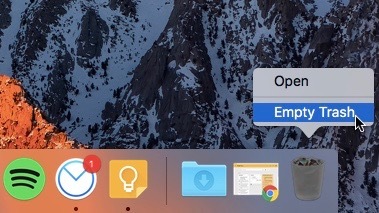 This might seem like an obvious spring-cleaning chore, but regularly emptying the Mac’s trash is one of the easiest ways to clean up your Mac—and it’s easy to forget, too. Don’t forget to empty your Mac’s Trash regularly—or, even better, set it to empty itself each month. Just the other day, I peeked into the trash and found several gigs of junk sitting there—and given that my MacBook Air only has 128GB of storage, freeing up five gigabytes of space is a big deal. 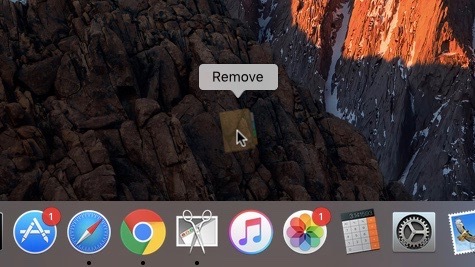 Go ahead and right-click the Trash icon in your desktop dock, then select Empty Trash. Even better, you can set the Trash to empty itself once a month. Click the desktop, click the Finder menu at the top of the screen, select Preferences, click the Advanced tab, then click the “Remove items from the Trash after 30 days” checkbox. Speaking of taking out the trash, a great way to clean up your Mac is by sifting through the Applications folder and looking for apps—particularly the big ones—that you hardly ever use. You can use the Sort button to quickly pinpoint the Mac apps you use the least. 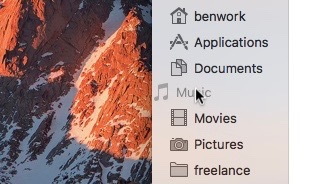 To get to the Applications folder, just open any Finder window, then click Applications in the left-hand sidebar. Now, let’s do a little sorting. Click the Sort button (the one with six little boxes and a down-arrow on the right), then pick an option. Sorting by Size can help the biggest space hogs, while the Date Last Opened will pinpoint apps that you haven’t touched in ages. See anything you don’t need anymore? If so, you can just drag the app into the Trash. Bonus tip: Some of the biggest apps on your Mac are likely Apple programs like iMovie and GarageBand, which you can always redownload from the Mac App Store after deleting them. 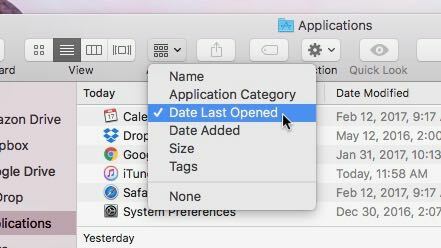 While you were looking for the Applications folder in the Finder sidebar, you may have noticed that the sidebar itself was cluttered with items that you don’t need or never use, like the Movies directory or AirDrop. You can organize your Mac’s Finder sidebar just about any way you like. If you want to make a change, feel free to drag sidebar items up, down, or even out. You can also drag any of your folders into the sidebar, perfect for creating a handy shortcut. To restore a default item to the sidebar, click on the desktop, click the Finder menu at the top of the screen, select Preferences, then click the Sidebar tab. You can then check or uncheck any of the default sidebar items to hide or restore them.